1.) Irving Langer’s E&M Associates sold a 55-unit rental building at 148 West 142nd Street for $16.5 million less than two years after buying it for $10.6 million. 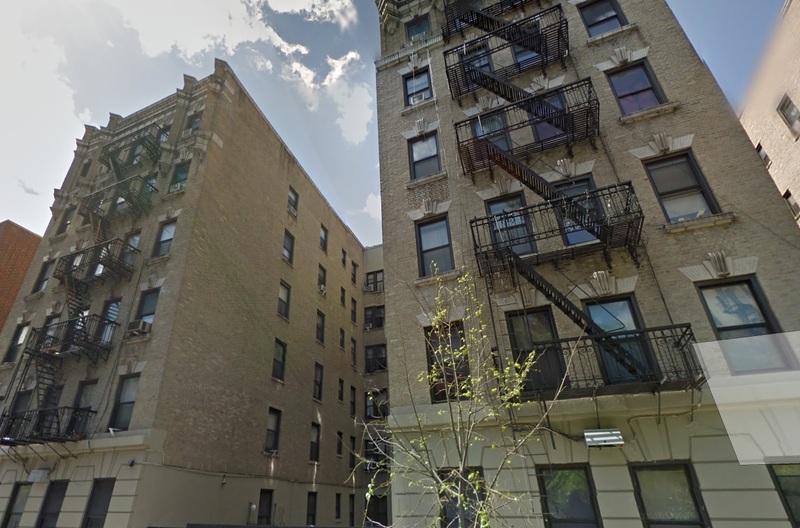 Investor Shaul Kopelowitz, who owns a handful of multifamily buildings throughout Inwood, Washington Heights and Harlem, is the buyer. The six-story elevator building consists of 54 rent-stabilized apartments across 57,112 square feet. E&M has been selling off a number of Upper Manhattan properties, including a 47-building East Harlem portfolio which is expected to fetch more than $350 million. 2.) Investor Jon Rosenblatt bought an abandoned condominium project at 275 South 1st Street in Williamsburg for $16.3 million. According to property records from the Attorney General’s office, developers Yidel and Toby Hirsch submitted plans for the 25-unit residential condo in 2006, which had a projected sellout of $13.3 million. However, those plans were later abandoned in late 2015. 3.) New Jersey-based Shamah Properties, led by landlord Alan Shamah, bought a 36-unit rental building at 880 Saint Nicholas Avenue for $11.1 million from Newcastle Realty Services. The building, which holds mostly rent-stabilized units, spans 43,160 square feet across six floors. Newcastle last paid $7 million for the building nearly in 2014.